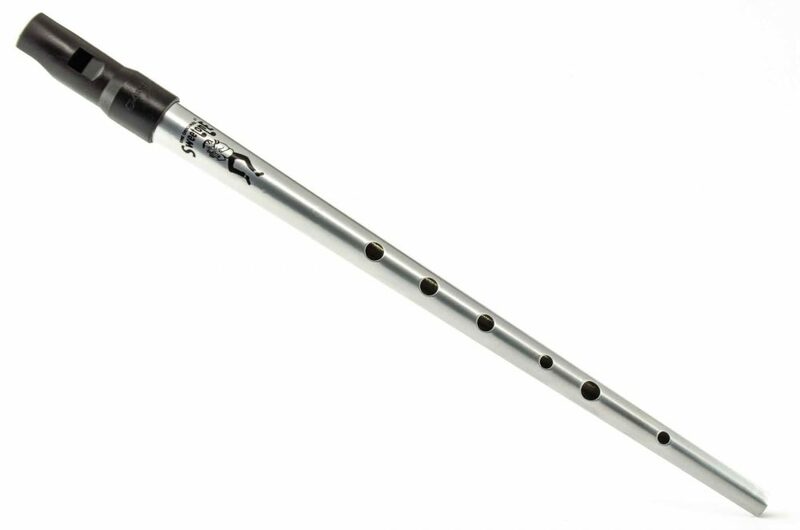 Has a natural skin membrane for superior sound. 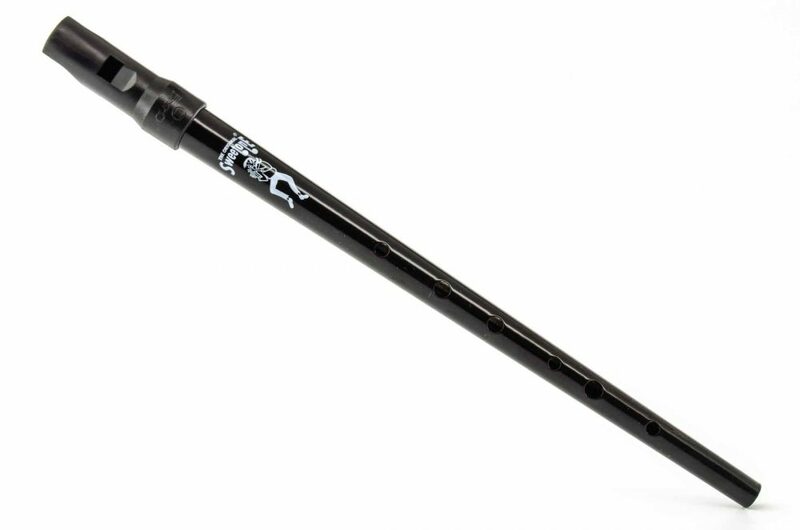 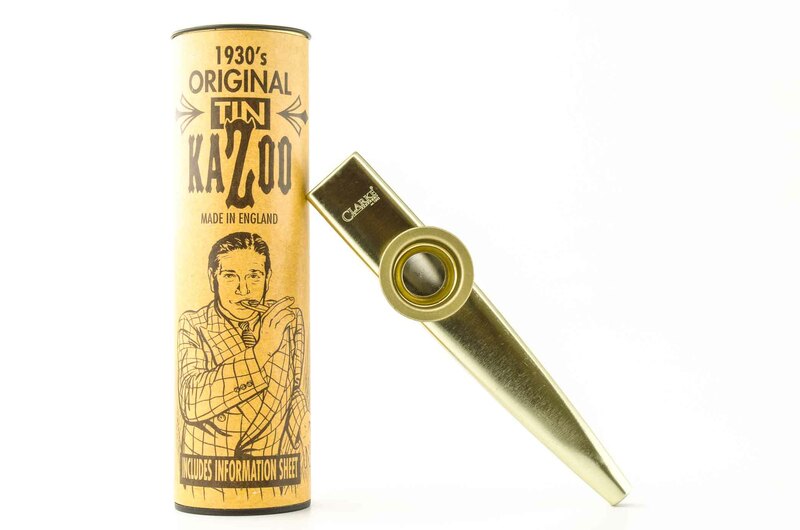 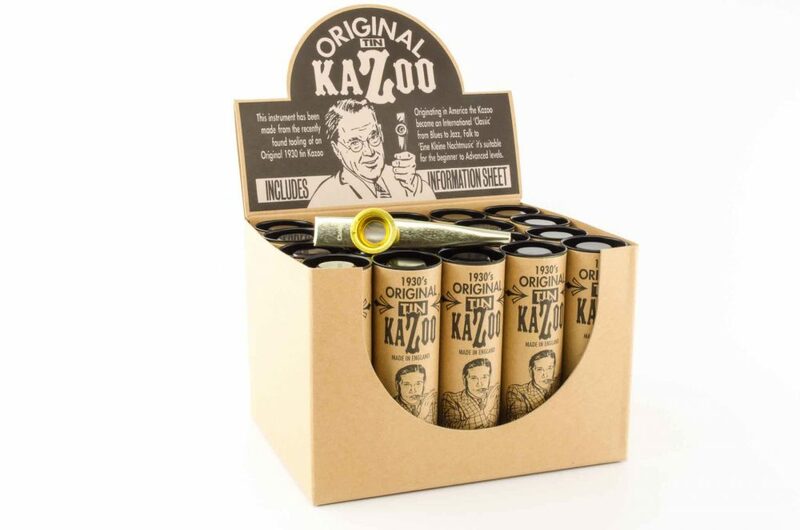 The Clarke Premium Kazoo is a quality product through and through. 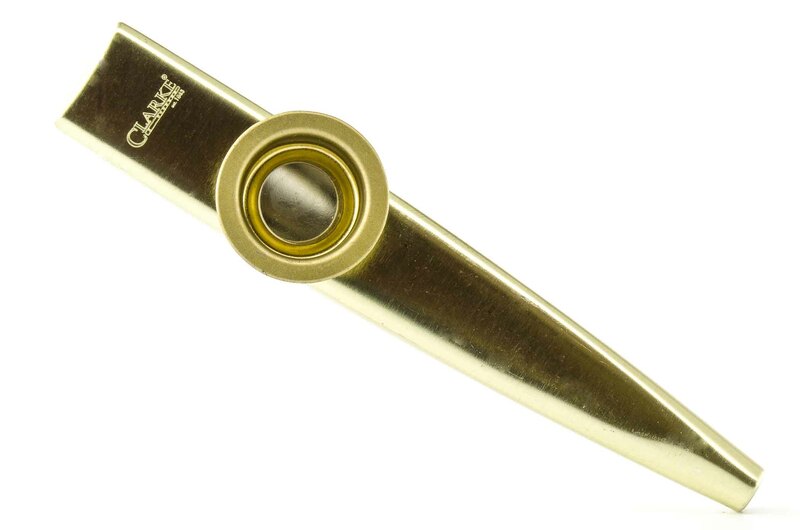 All of the Clarke kazoos feature metal construction and no plastic parts. 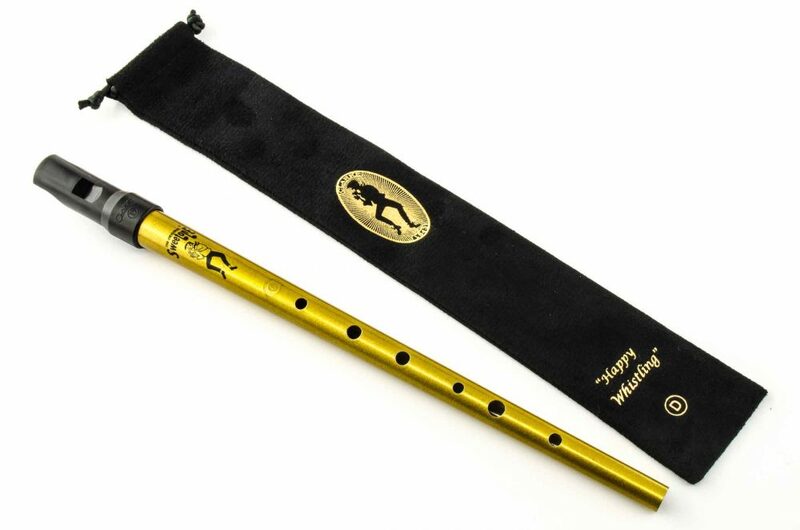 But, with the premium model the body is larger, and has an upgraded natural skin membrane.